Weekly Photo Challenge: Orange you glad it’s photo challenge time! What a beautiful shot, so full of color! Stellar! Thank you, Janet. I’m glad you like the photo. 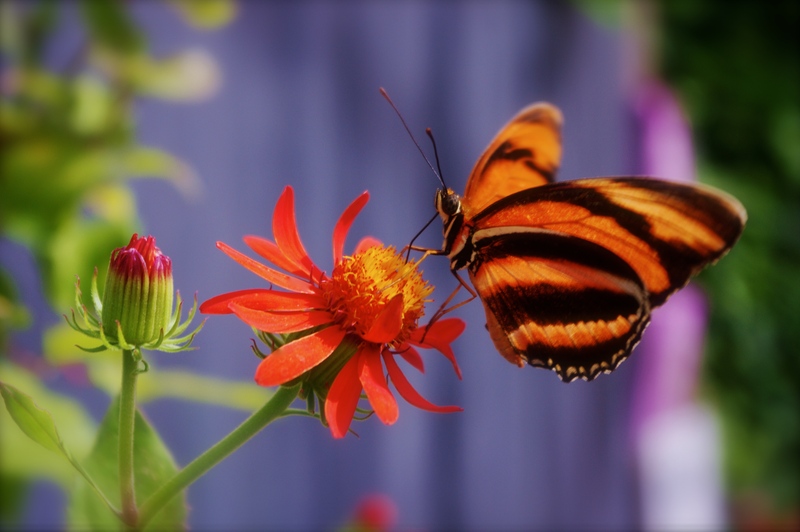 Nice shades of orange on the flower and the butterfly!